Click here to learn more about adjustments and manipulations! At this office our mission is to improve the quality of your life. We know that health is so much more than just not feeling pain. 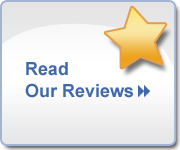 We strive to have our patients reach their fullest innate potential. 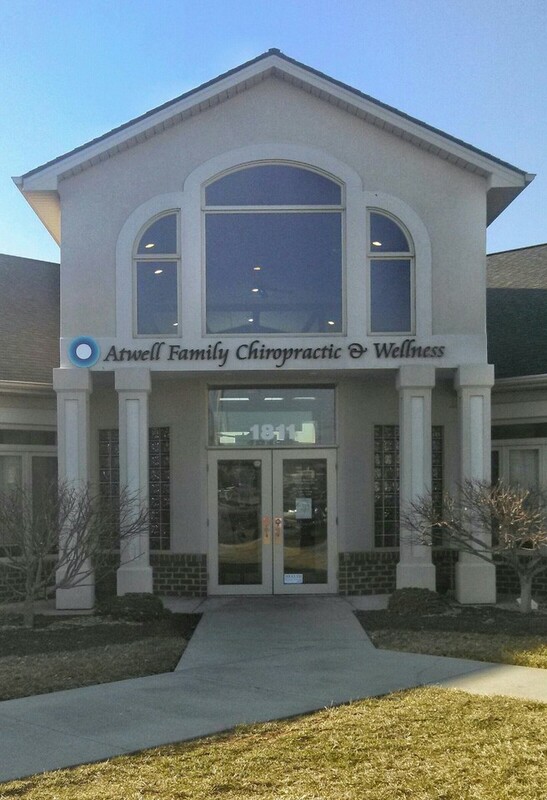 Our focus is to provide safe, effective and personalized chiropractic care and wellness services.